Preferred Finance specialises in obtaining the most competitive finance packages available in the market while ensuring that each set of arrangements is correctly structured to meet both short-term needs and long-term goals. We deal regularly with a large panel of leading finance lenders, including major banks and non-bank financiers, and understand their approach, demands and methodology, as well as their ever-changing product mix. 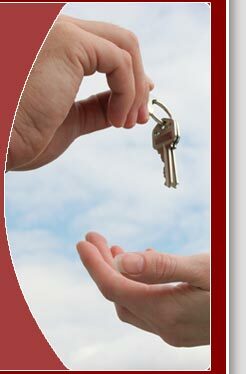 We receive our commission from the lender who wins your business. Our clients are confident in themselves and in their partnership with us. Like us they are successful in what they do but not complacent; knowledgeable but willing to listen; realistic but keen to explore new ideas. We work with people who are still consolidating career paths while juggling life’s other commitments, as well as those ready to ensure that they are in a position to enjoy the fruits of their labour. All understand that money should not be taken for granted, and can usually be worked a little harder. They expect attentive service but equally value honesty, straight talking and attention to detail. Integrity and reliability are taken as a given. They come to us, or we visit them, depending on what suits at the time.